If you’re like us, then you want to have a varied experience with your favourite slots. In this article, we’ll be taking you through some of the games that have the most innovative features, in an effort to help you find something new! Games that are packed full of bonus features are always great, with choice in how you want to get your hands on those perks. 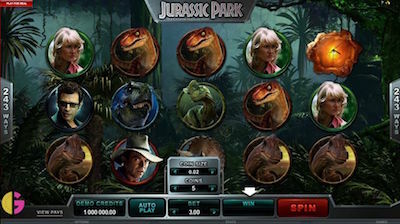 In the Jurassic Park slot, there are five different bonus features, each with their own dinosaur themes. If you’re looking for variety with your bonus rounds, then look no further. 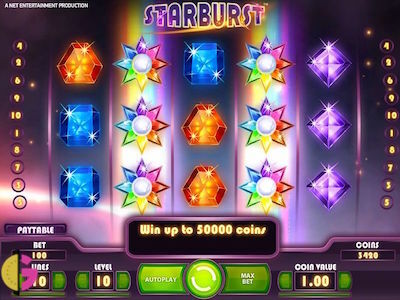 This game might not be your usual type of slot, but don’t let the cheesy looks deceive you. There’s a lot to like here, including the bonus features. Check it out and you might just win big in the bonus round. As you head out on the quest to take on the gods, you can experience the pick and click bonus round to reveal some treasure. The graphics are fantastic in this game and you’ll find that the bonus feature is no exception. 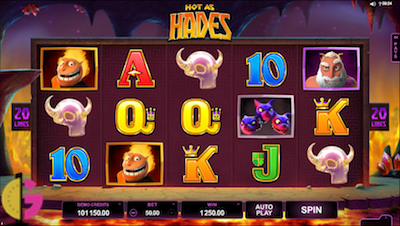 This slot is always popular with players, you’ll see it featured prominently on a lot of slot sites for this reason - it's featured on our homepage right here at Slot Games. Though it is a simple game, the expanding wilds make for a bit of a different way to play. This brightly coloured game has a lot to offer, with win both ways mechanics in action too. This second instalment in the Avalon series really builds on the initial concept with some new features. 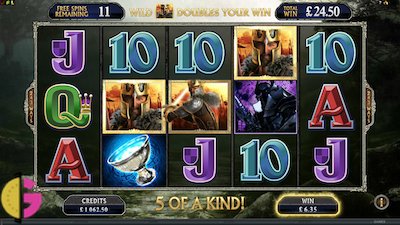 The game follows the tale of King Arthur, with different bonus features along the way. There’s a map full of these bonus features for you to try out, with all sorts of different experiences to be had. This game has the potential to add in loads of wilds, features and more onto your reels. This gives you the perfect mix of story related features and ones that will boost your bet. You can follow the story of the legend as you move through the phases of this game. This is another slot that’s stuffed with different features. It has the big bet feature that you can find in a lot of games from this developer, which gives you the chance to spend more for the chance to win more - be very careful! This is a great way to give yourself that extra winning edge, if you’re feeling lucky! On top of this, you can look out for the titular Drops of Gold feature. 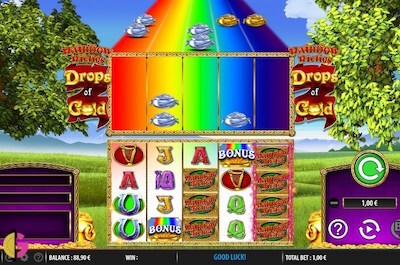 Above the reels, you’ll see pots of gold that can fall down and splash some wealth on your reels. This can happen on any spin, which will have you winning big in no time. You can play all of these fantastic games right here on our site, so what are you waiting for? Check them out if you want the chance to experience some fab features.